Acupuncture treats seasonal allergies with great success. According to traditional medicine, acupuncture treatment serves to strengthen the systems of the body to reduce and prevent allergic reactions. Seasonal allergies are caused by the body's hypersensitivity to substances in the environment. 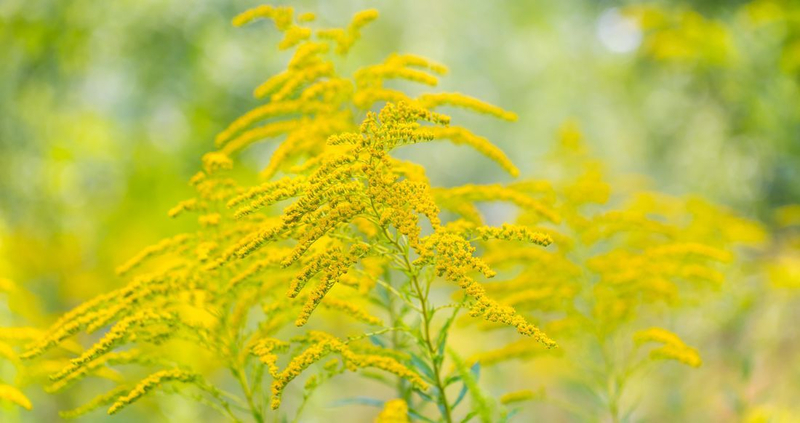 While there are many Western medications to treat the symptoms of seasonal allergies, those treatments typically cause desirable side effects, such as drowsiness, mental fogginess and an over-reliance on medications. According to Chinese medicine, allergic rhinitis is related to Wind and a deficiency of the Protective Wei Qi (pronounced "way chee". Wei Qi is the energy responsible for resistance to colds and other respiratory infections. People with a deficiency of Wei Qi tend to catch colds easily and are more susceptible to allergens. Acupuncture addresses the underlying imbalances within the body. A treatment plan is developed to relieve the acute symptoms of allergies, while also treating the root problems that are contributing to the body's reaction to allergens. If you experience seasonal allergies, now is definitely the time to schedule an appointment with one of our registered acupuncturists.